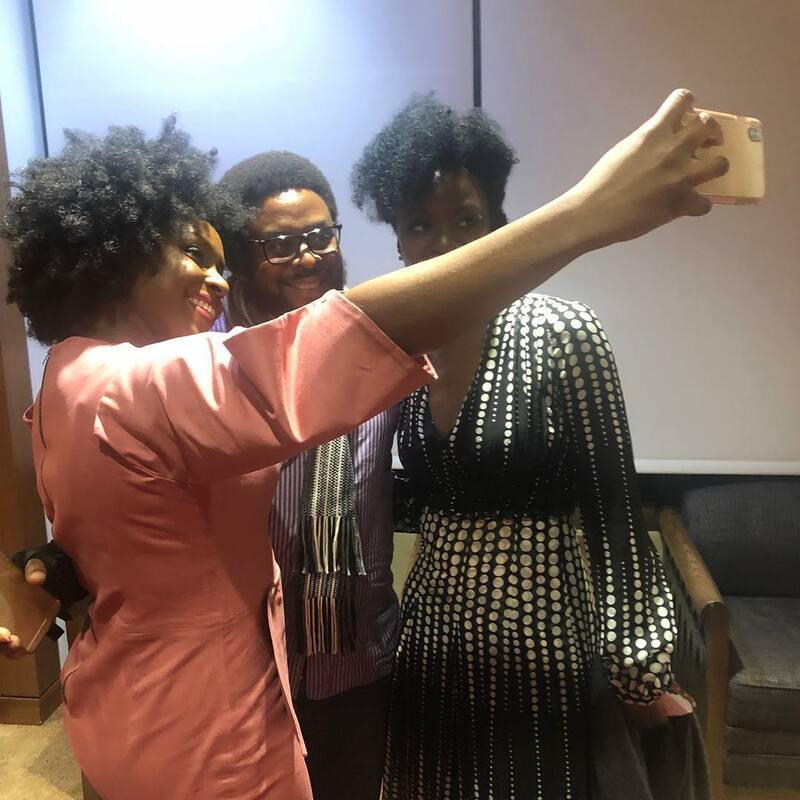 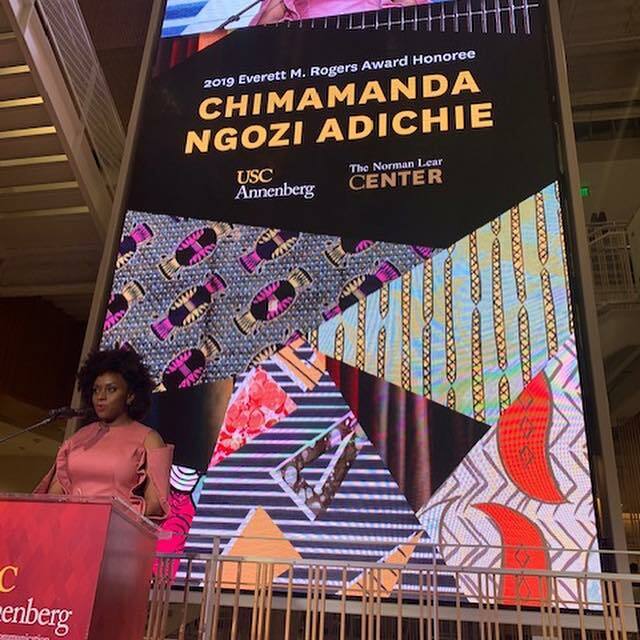 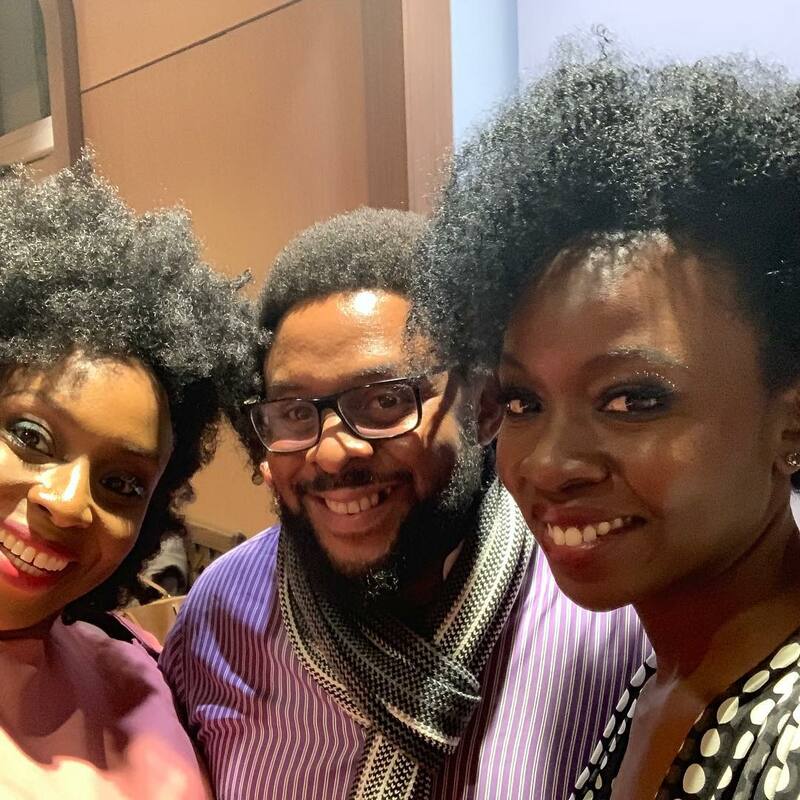 In 2018, it was announced that Nigerian author Chimamanda Ngozi Adichie had been named the winner of the 2019 Everett M. Rogers Award. 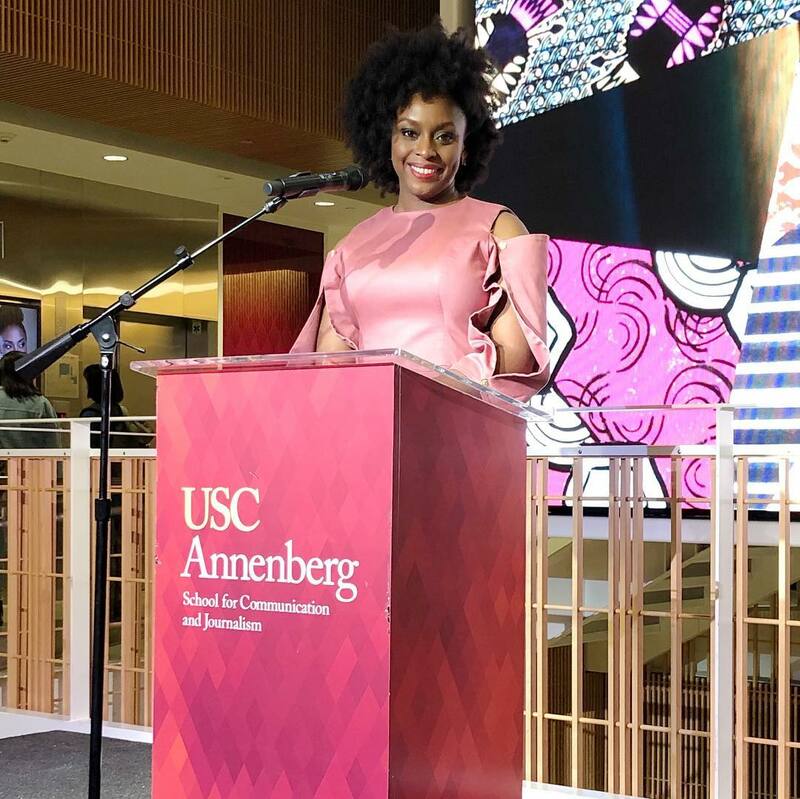 She was honored for reframing the discourse on race, gender & identity. 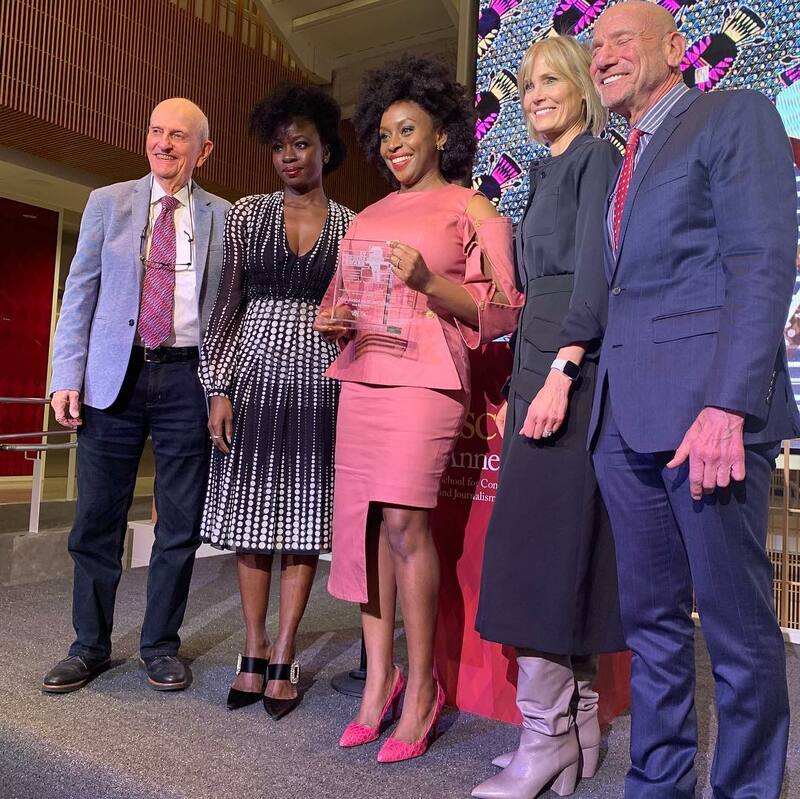 The award has been presented every year since 2005 in honor of Everett M. Rogers, whose “Diffusion of Innovation” is the second-most cited book in the social sciences. 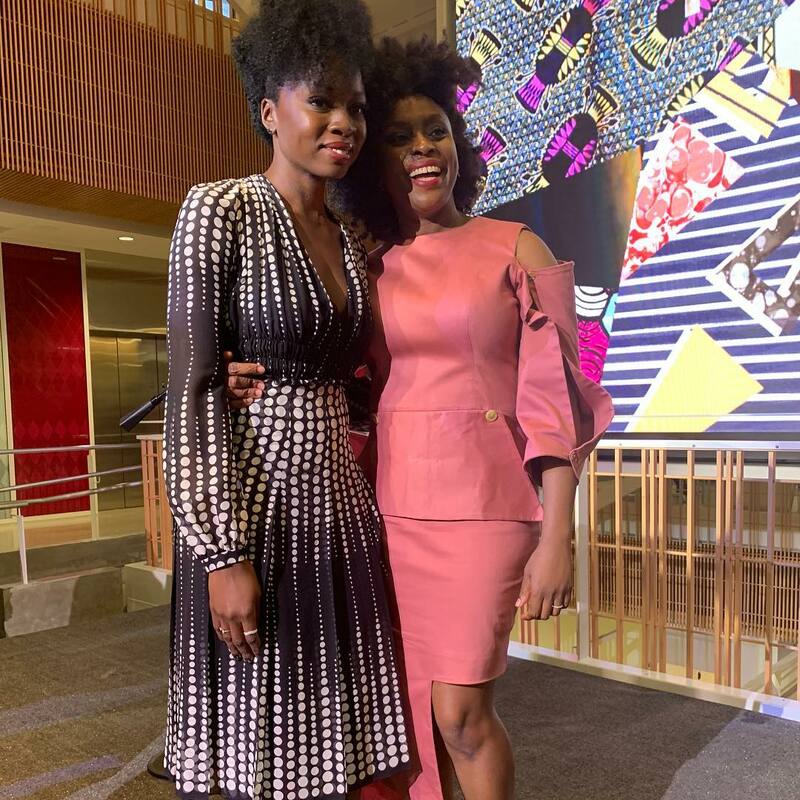 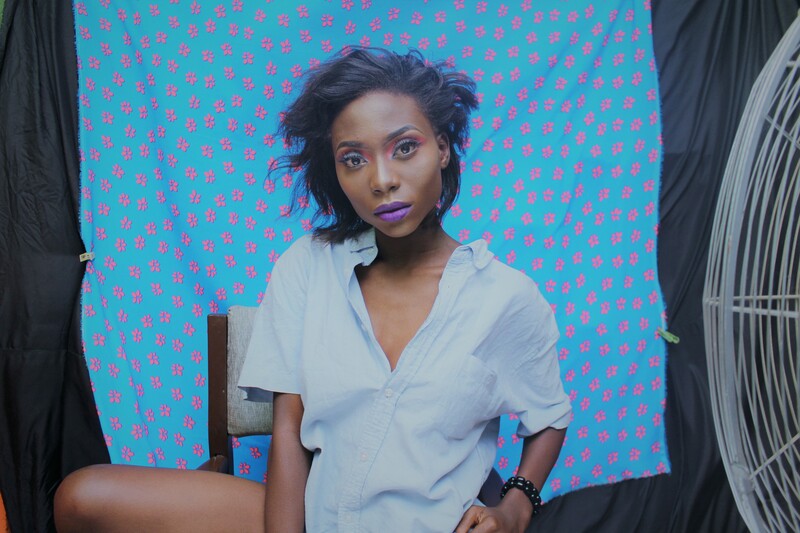 The event was held on the 7th of February and the writer repped Nigerian design brands by wearing a piece from Fia Factory. 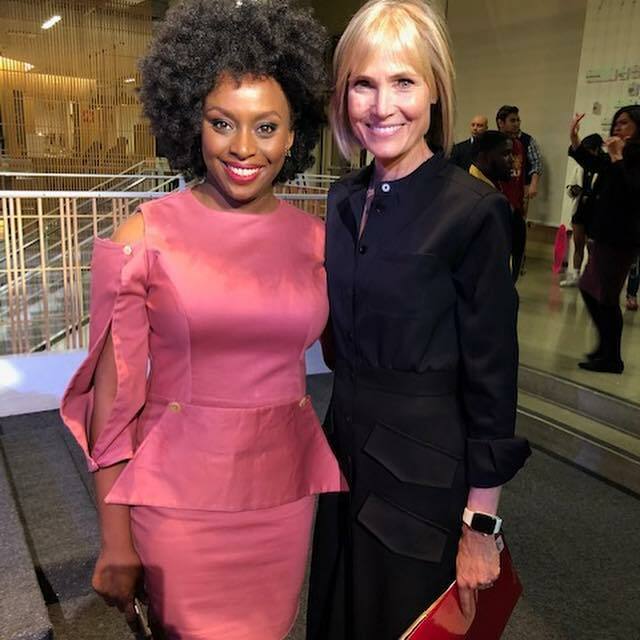 Dean Willow Bay and Marty Kaplan of the Norman Lear Center provide opening remarks, followed by Danai Gurira, actor on Walking Dead and Black Panther. 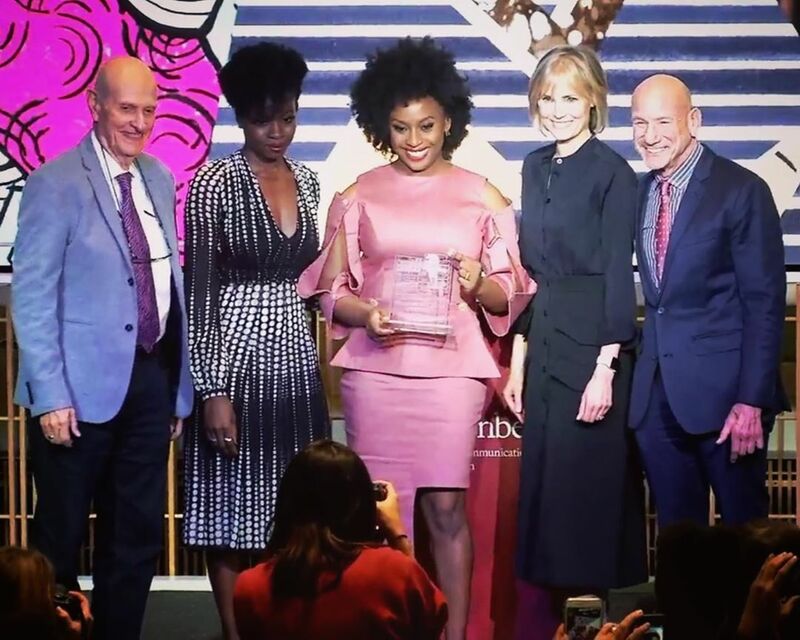 Watch the award show below.